Online sellers who operate a Yahoo Store or website powered by Yahoo’s Merchant Solutions can now use PayPal’s Braintree payment processing solution. 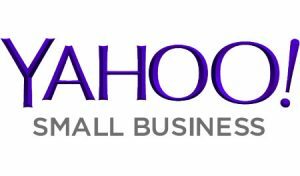 Yahoo Small Business has partnered with PayPal to make Braintree payment processing available to online sellers using the Merchant Solutions and Yahoo Stores platform. 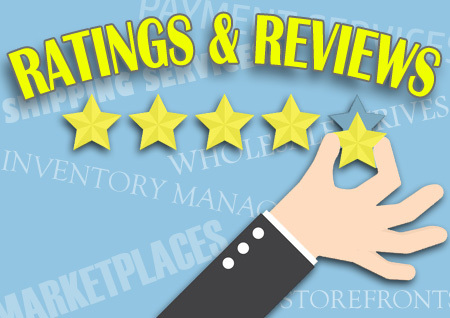 Braintree extends the merchant services options available for Yahoo Small Business customers looking for a way to process customer payments and have the funds available in their merchant account. Braintree offers a seamless online checkout experience, as well as sophisticated fraud tools that helps online merchants manage risk. Choosing Braintree allows Yahoo Small Business ecommerce customers to get paid with credit cards, debit cards, and PayPal, with multiple settlement options. In most cases, merchants will also have access to payouts within two business days of transactions. Adding Braintree to your Yahoo Store is simple. 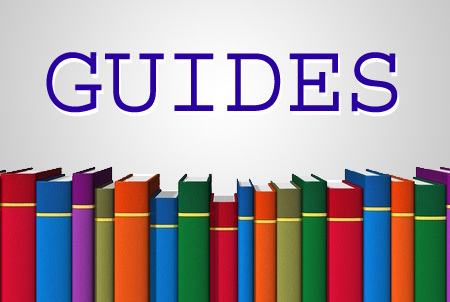 The following guide walks through the steps for activating your Braintree payment processing. For more information on how to build a professional ecommerce site and start selling online, visit Yahoo Small Business. I seriously didn’t know Yahoo stores still existed?